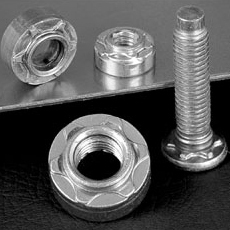 Virtually eliminates serviceability problems caused by galvanic corrosion. 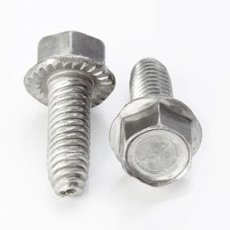 MaggCert® threaded insert is a thread forming insert for magnesium automotive components that allows machine screws to be applied at final assembly and later removed and reinstalled for servicing. 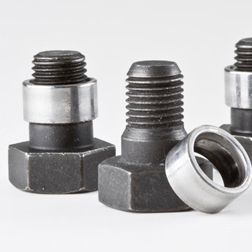 It bypasses the need for hole tapping operations, minimizes debris generation during installation, virtually eliminates serviceability problems caused by galvanic corrosion. 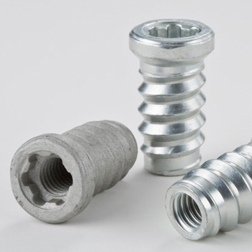 MaggCert® threaded inserts combine high mechanical strength and quick removal and reinsertion of screws, without serious concerns over galvanic corrosion. 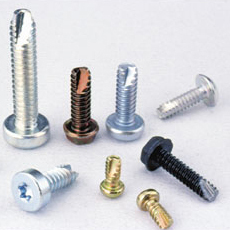 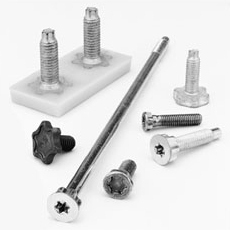 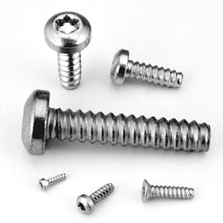 They provide a securely anchored joint and establish a fastening point for standard machine screws.